It is my duty to inform Your Majesty that the Cabinet are considering whether it would be right and advantageous for this country to produce the hydrogen bomb, and have meanwhile agreed to the continuation of the preparatory work which has been going on for the last few months. Your majesty will, I understand, be receiving the account of the proceedings in the Cabinet at which this matter was recently discussed. A final decision is to taken before the end of the month. 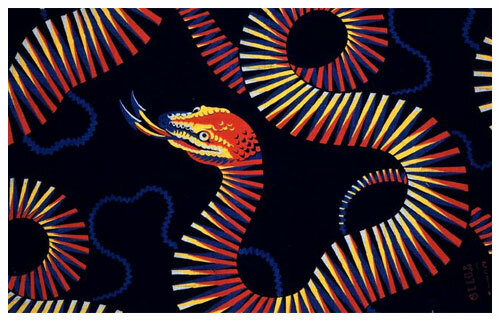 There is very little doubt in my mind what it will be. 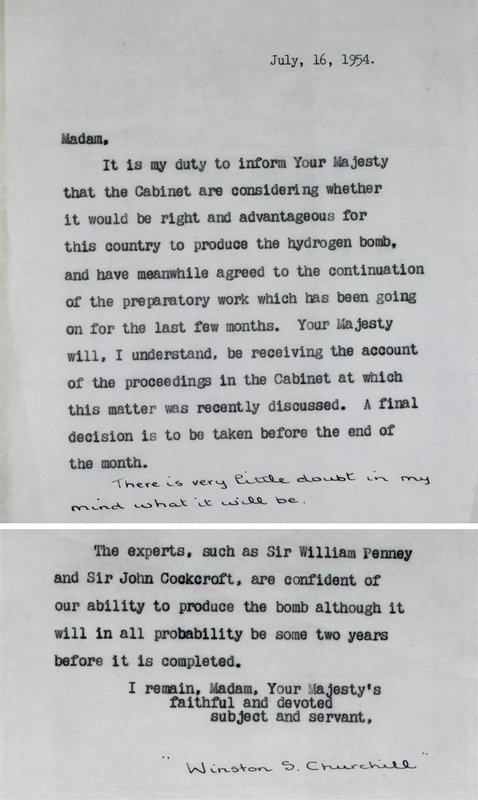 The experts, such as Sir William Penney and Sir John Cockcroft, are confident of our ability to produce the bomb although it will in probability be some two years before it is completed.